The Armenian cabinet proposed in an open-door meeting on Wednesday its plan of actions for 2019-2024. The document reflects the government’s key objectives, outlining the existing problems and proposing pivotal steps intended for the assigned period, Deputy Prime Minister Mher Grigoryan said. “The government’s key targets in the coming five years will be high technologies, industries and [arrangement of] exports in line with high standards; the consequent measures will be approved later,” he told the cabinet. Deputy Premier Tigran Avinyan said the program was drafted based on the pre-election platform of My Step bloc. Judicial overload was the key concern voiced by Minister of Justice Artak Zeynalyan who asked the prime minister to consider an alternative system, stressing its importance especially for the economic sector. 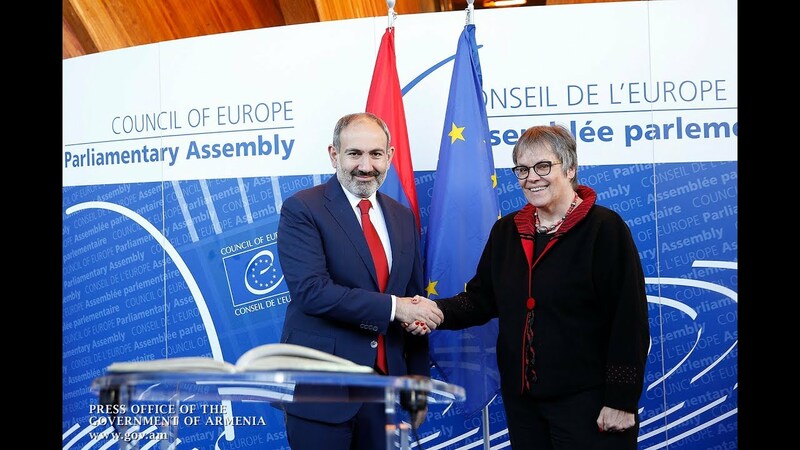 The cabinet did not conduct a voting to approve the bill but agreed instead (upon Prime Minister Nikol Pashinyan’s proposed) to meet later this week to finalize the text before submitting it to the National Assembly.